Made of unique elastomer (rubber) material, these picks are innovative in that they remove pick noise and leave you with warm, clean tones. 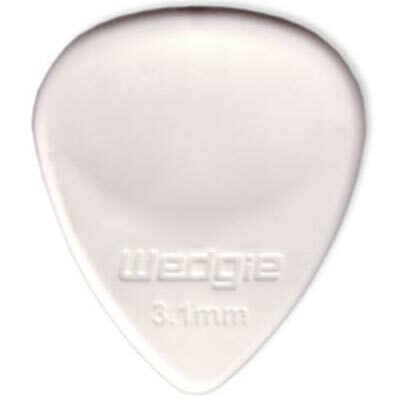 This is a revolutionary pick that sounds like your fingers but still functions like a pick. Soft, extremely flexible, hard to use.